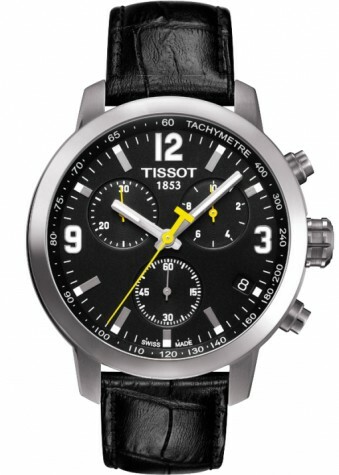 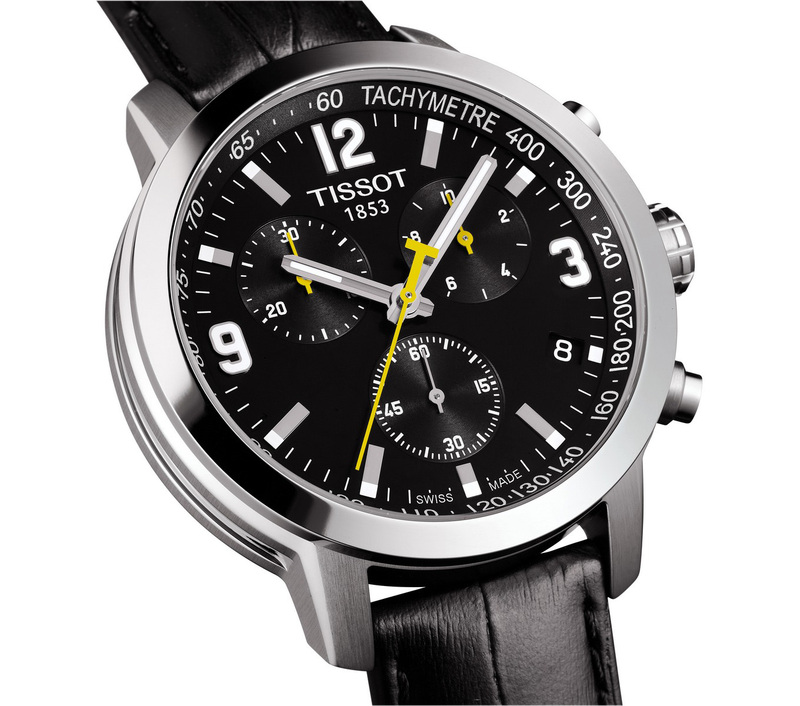 Tissot men's watch manufactured in stainless steel with sapphire glass. 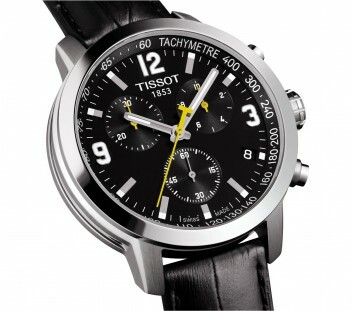 The watch is equipped with Chronograph and Date and is also water resistant to 20 ATM. 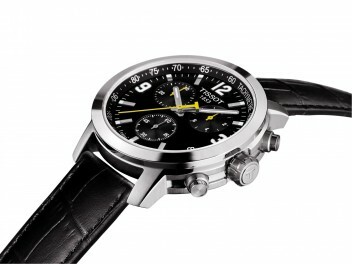 The watch is part of the PRC 200 series.